New Zealand has a very unique natural environment. We are also a country that has some deep values linked to our outdoor environment. Even though over the last couple of decades that has changed somewhat – It is still deep within our psyche. What surprises me is that as a country we haven’t developed our own unique nature education framework for our children. Other countries have their own philosophies and approaches e.g. 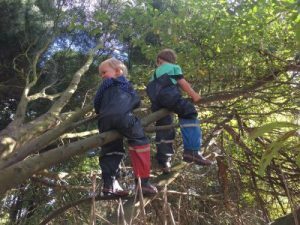 forest kindergartens, forest schools, outdoor preschools, waldkindergarten, ‘skovbørnehaver’ (forest kindergartens), ‘naturbørnehaver’ (nature kindergartens), but what is ours? Some of these philosophies have made their way to New Zealand and we can learn a lot from them. Considering other philosophies and being inspired by them is a wonderful place to start, but it shouldn’t finish there. There are lots of people running nature programmes in NZ and those doing it have figured it out mainly by themselves – which is great. But the ‘figuring it out’ has also put it in the ‘too hard’ basket for others. We can learn from those within our country just as much from other philosophies and create a New Zealand nature education philosophy that considers our uniqueness, our values and our culture. 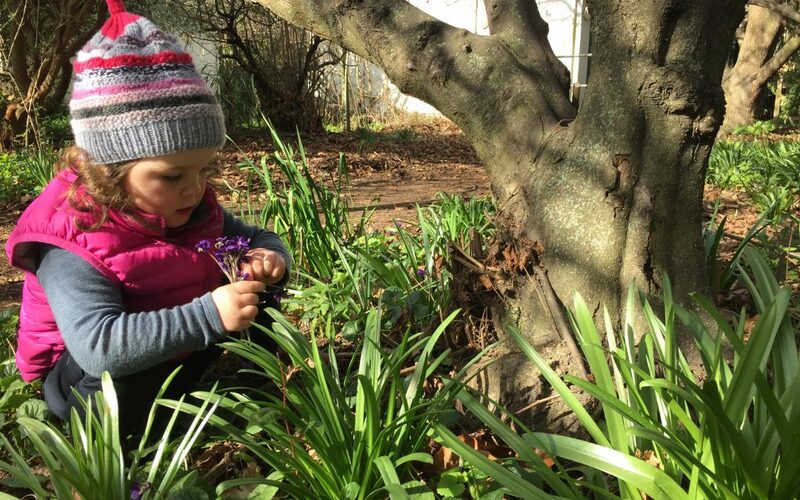 To make our own nature education philosophy, we need to look at our own environment, our own people, our own curriculum, our own culture, our own children, our own families and follow our own path. Through my work preparing the submission and petition, gathering lots of information and research (find out more here), I have spoken and emailed many, many people about nature education in New Zealand. What has been interesting is that both nationally and internationally people have said to me that New Zealand needs its own nature education philosophy and training. I have also been lucky to travel around New Zealand a lot over the past year and meet many teachers and hear their stories and their challenges around their nature programmes. What I have observed is that New Zealand teachers (ECE and Primary) are trained to a high level. They have many skills already covered in their teacher training and they don’t need to repeat or prove that they are competent in area’s already studied to set up a nature education programme in New Zealand. 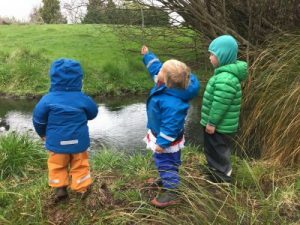 New Zealand teachers are also incredibly busy and a year of extra ‘outdoor / nature’ study alongside their hectic schedules can be more than what is actually required for nature education here in New Zealand. My conversations with others on this topic tend to end in approximately the same place. 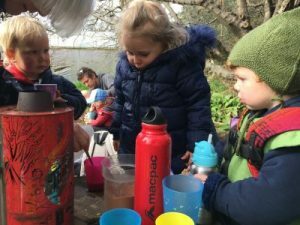 Most people agree that some workshop style training or upskilling in the areas specific to nature education would be suitable for most educators, to give them the confidence to start running their own nature education programme in New Zealand. 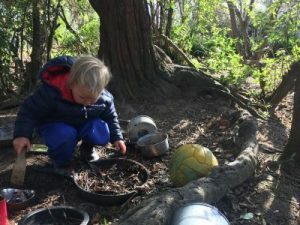 Having some New Zealand guidelines or standards around Nature Education would not only help educators know what training best practice would be, it would also mean that more resources would be readily available especially when it comes to the initial paperwork that is required for a nature programme. Another benefit is that these standards would help both regular excursion programmes and full-time emersion programmes. Now here is the exciting part! 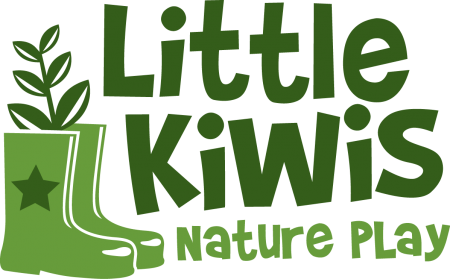 I am stoked to announce that a couple of us have just started a new not for profit organisation to support nature education here in New Zealand. It will be a place of networking, support, resources and it will offer training and development for nature educators in New Zealand. Our website is still under development, but you can check out the home page here: Children in Nature New Zealand. What we would love is to start a conversation about nature education in New Zealand. What is our nature culture? What would a New Zealand nature education programme look like? What do you think should be included in training? So come over to the Nature Educators NZ Facebook page and share your thoughts here.